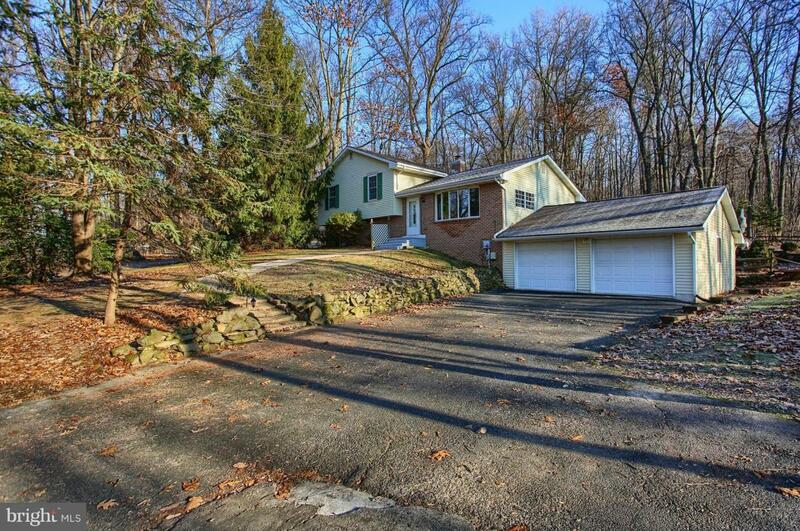 Your private wooded oasis awaits! 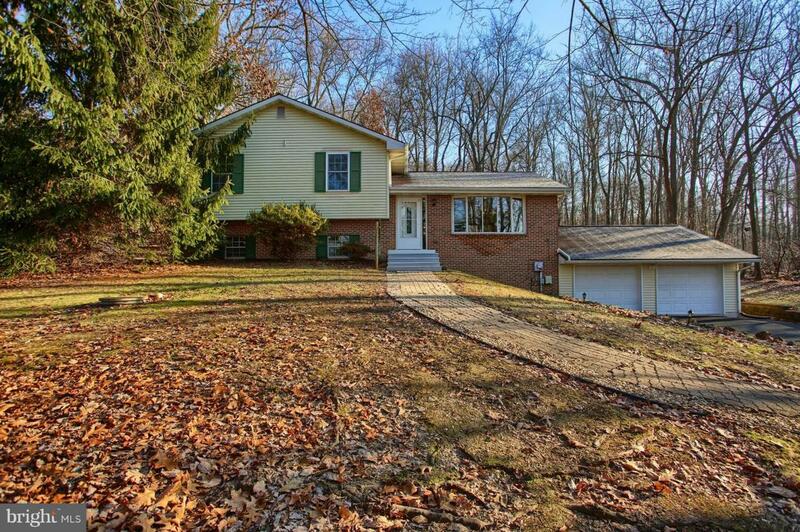 Don't miss out on this beautiful property, sprawling over an acre of land. 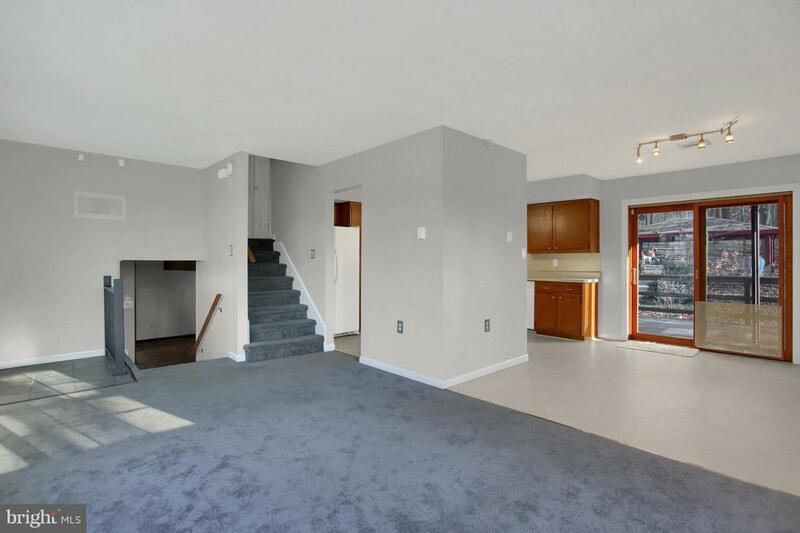 The first floor of the home features spacious kitchen, dining, and living area with new high-quality carpeting. The second floor hosts three nicely sized, freshly painted bedrooms. 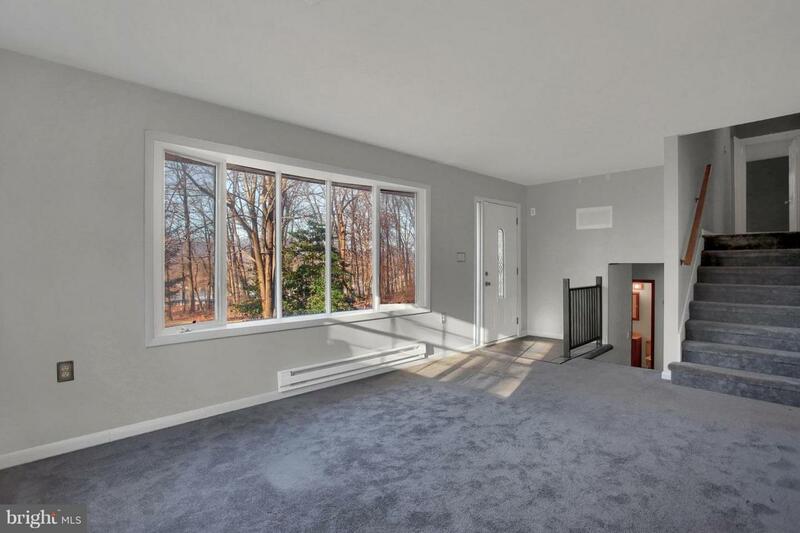 The basement area offers a large family room with a cozy wood stove and new carpeting, finished concrete floors, half bath, and ample storage. The amazing exterior of the home boasts beautiful mature landscaping, brick sidewalks, deck, invisible fence, and hot tub! Garage area is pre-wired for an air compressor and welder. Do not miss the opportunity to call this peaceful retreat your home!